Please click a category below. Please read ALL options carefully. Make sure you have read through the FAQ's if they MAY relate to your issue BEFORE you enter a work order! Incorrectly entered work orders will be ignored! If the FAQ's did not apply or did not help you, please enter the following information. You will not be able to submit a ticket until you have attempted a reboot! The walk through fixed my issue! Great, click this link to Return to JCSD website. 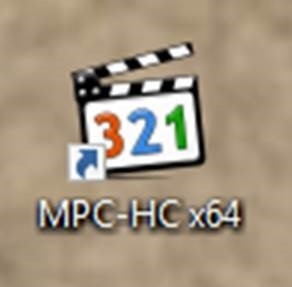 Which DVD Program Icon Do you see on you on your desktop? 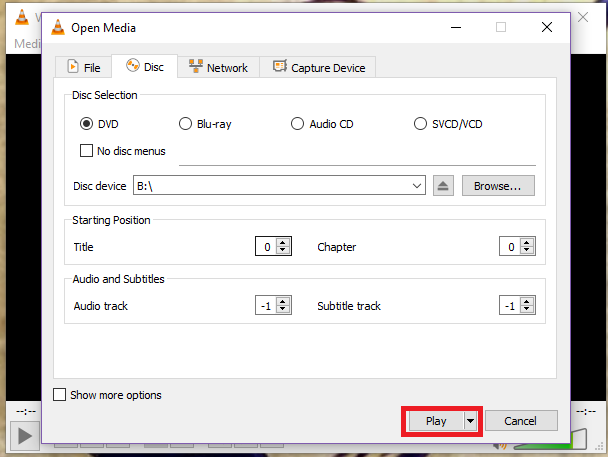 There is no program to play DVD's on my computer. 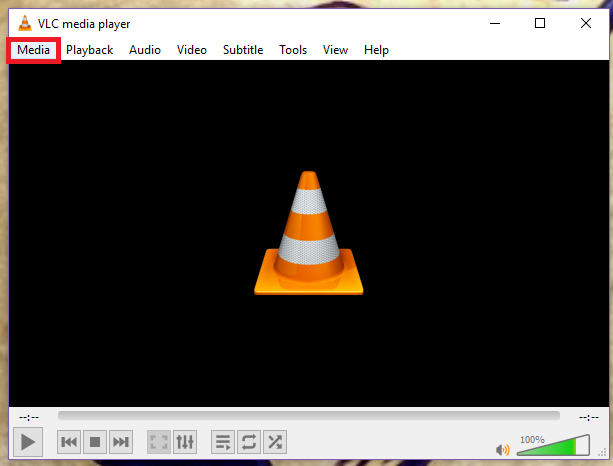 This is the MEDIA an DVD player program. 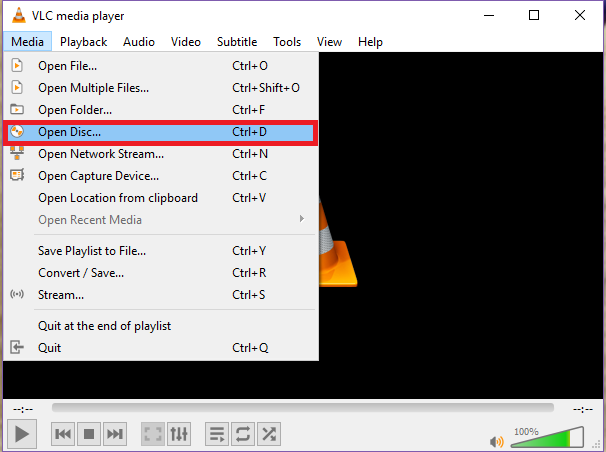 To play a dvd, click on that icon, Click File, and the click Open disk like below, and your disc should show up just to the right of the open disc line. Click it and it will begin playing. 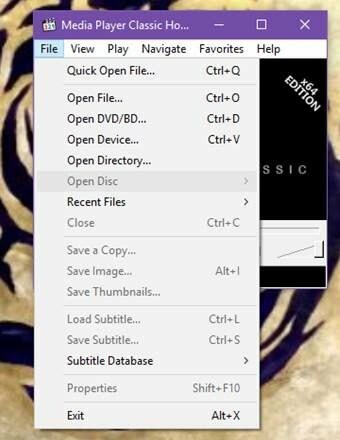 You can hit F11 on your keyboard to show the disc fullscreen. This is the MEDIA an DVD player program. Projector shows Dragon screen with no icons. This should make your projector show what is on the duplicate what is on your computer monitor. My laptop say no logon servers or has no internet connection or wifi. 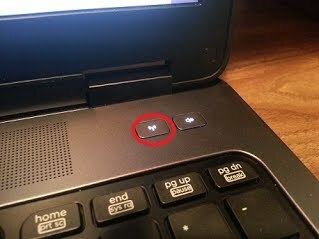 If when you try to log onto your laptop it says no logon servers available, or you can log in, but have no internet conection, use the following pictures to make sure the wifi adapter on your computer is turned on. These are the location of the buttons. 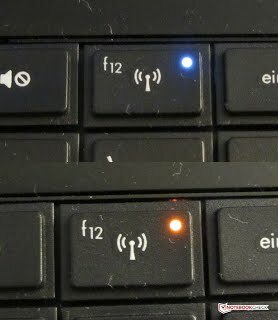 If the light is orange like the bottom picture, press the button ONE time and it should turn blue like the first and second pictures. My computer or monitor will not power on. If your computer or monitor doesn't power on, find where the power cord connects to the device. Unplug the cord and plug it back in. Follow it to where it plugs into either the wall or a surge protector and unplug and plug it back in again. If you have followed these steps and still have no power, please go on and enter a work order. 1. Make sure you attempt this at school first. You may need to reboot your laptop AT SCHOOL a couple of times for the settings to take effect. 3. Click on Menu on the schools webpage. 6. If you got the blue bar, you should see the following, go on and put in your information. 9. 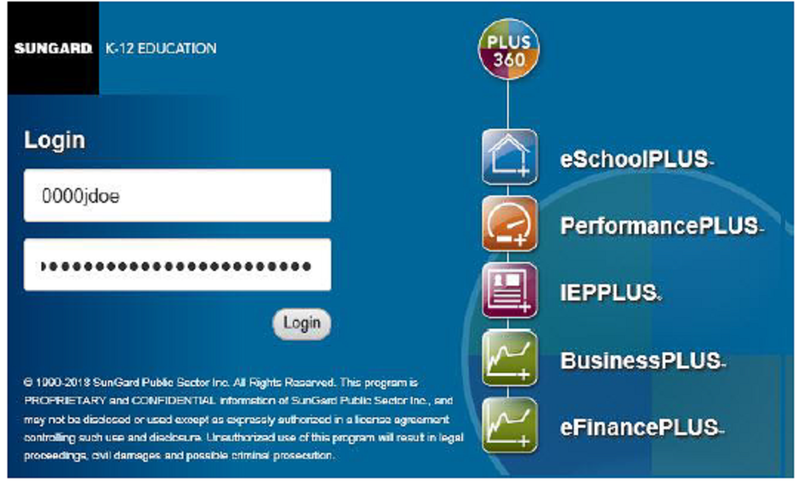 If the connection was succesful, you will get the eschool login page. 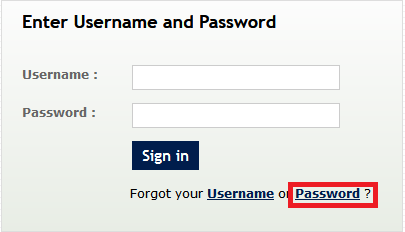 Please re enter your eshool login and password. My document camera won't open, or shows a black screen. If your document camera won't open or shows a black screen, Unplug the usb cable from both the document camera and the computer. Restart the computer, then plug the cable back in, making sure to plug it in to the document camera first. If this doesn't work, plug the computer end of the cable into a different usb port. Please enter the information below to have your or a student's password reset. FOR STUDENT accounts, Please provide me their username and the 70030XXXX number their password should be! 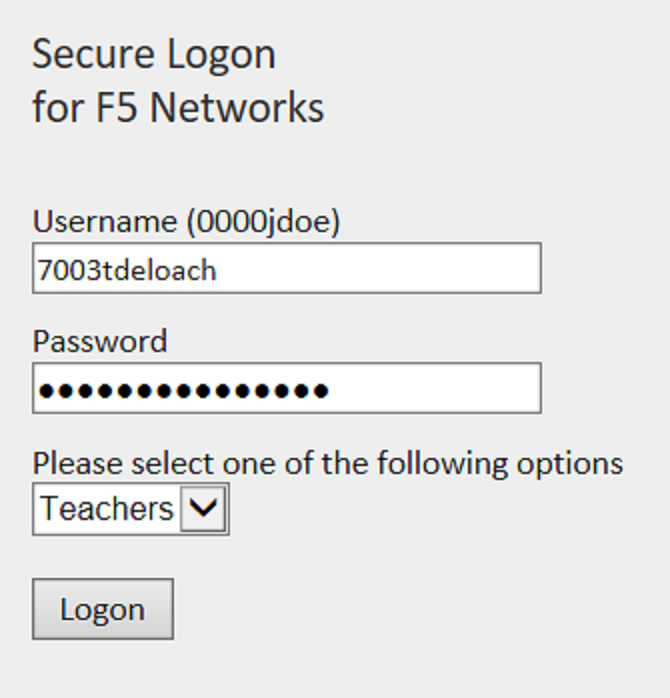 DO NOT ENTER A RESET REQUEST FOR A STUDENT WITHOUT THE 70030 number. If you do not know the number, contact your secretary and ask them for the students number! You should have recieved an email with the new students information in it from your building secretary. It would have had the new students info in it. If you have not recieved one, they have not entered them in eschool yet. Please check with them to see as I can not enter new students until they have sent me the info. Return to JCSD home page. Students 70030xxxx number's are generated by eschool when they are entered by your building secretary. Please check with them to see if they have entered the student yet and get that number from them. If they have not entered them yet, please wait until the do to enter the work order. 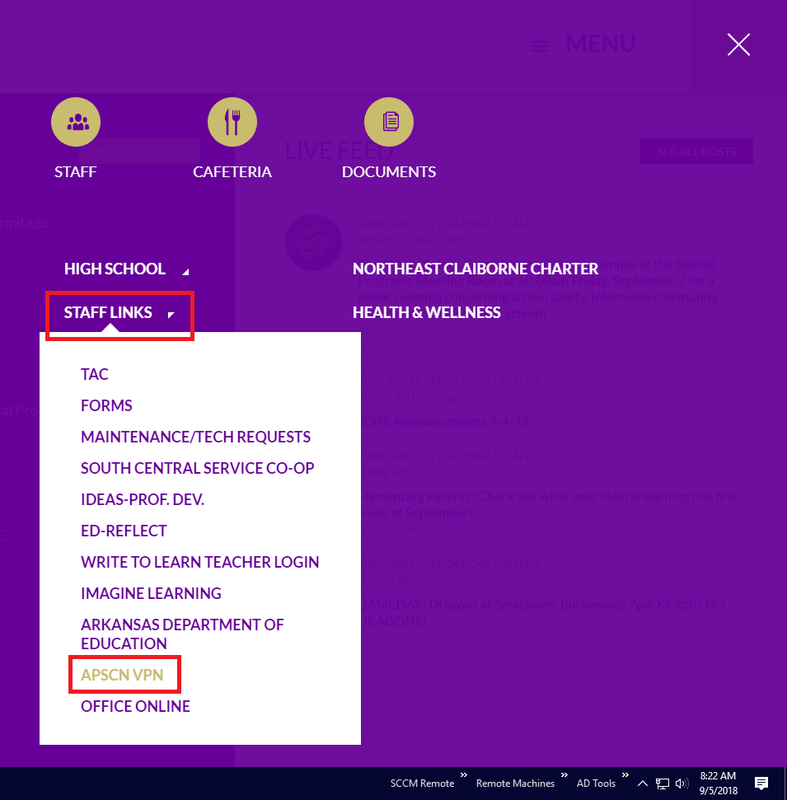 You can reset your own EschoolTac password by going to Arkansas Single Sign-on (See link at bottom of page). 2. Enter your 7003username and click OK.
4. Click submit and SSO will send you a reset email. 5. Check your email. 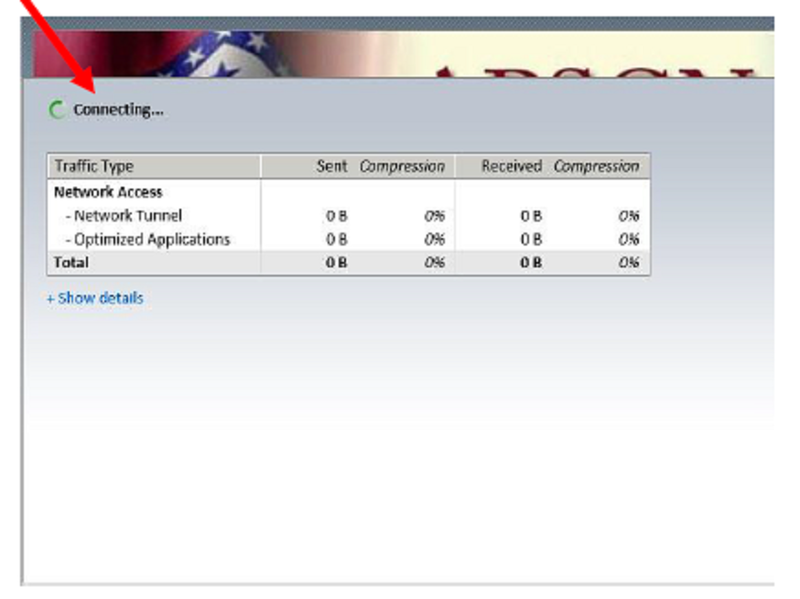 You should have an email from noreply.sso@arkansas.gov. Please follow the directions in the email to reset your password.